Those working within the tech, financial services and telecommunications industries (among others) know all too well the reality of cyber security threats. Unfortunately, the pressure to keep a website secure is rising, but there are a few ways to get on top of any problems before they take place. For instance, business insurance can provide business or website owners with the peace of mind that if something does happen to their data, they’ll be protected. So what do you need to know about cyber liability insurance? Why should your business consider cyber liability insurance? Our increasing reliance on the Internet unfortunately leaves businesses open to vulnerability when it comes to security and privacy breaches. These can include data breaches, fraud and theft, as well as various other business interruptions. Furthermore, the number of breaches is rising. 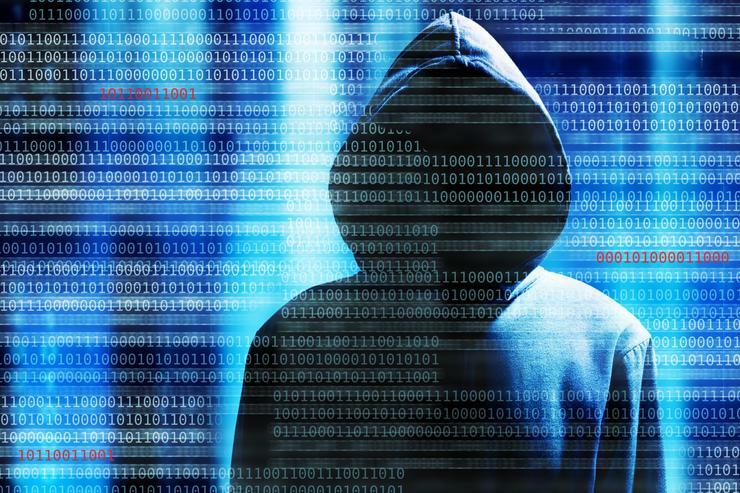 A recently released report from the Australian government revealed that one-fifth of companies surveyed had been targeted by cyber criminals, which is a concerning amount. A wide range of cover. If you or your business is the victim of an attack, you could be eligible to receive cover for business interruption, the cost of losing third party data and even the cost of hiring a publicity agency to manage any negativity. Risk management. Typically, insurers will work with you to help secure your website and prevent attacks from occurring. They can also help you to formulate a risk management strategy in the event that an issue does occur. Added cover. Most typical public liability business insurance policies don’t include cover for losses connected to the Internet. But a cyber liability policy will. Cyber liability insurance should ensure that you’re able to receive cover for any loss of income or related costs that incurs as a result of a cyber attack or breach when it renders you unable to conduct business as usual. You should also be eligible for compensation for things like theft and fraud (which covers the loss or destruction of data), forensic investigation and data recovery costs and extortion if you find yourself in a situation where criminals are demanding money or other compensation. You can also receive third party coverage, which typically includes regulatory defence expenses (if the breach results in a regulatory claim from a government agency), litigation expenses if lawsuits arise and notification costs (the costs involved with notifying your customers of data breaches). On top of this, if fraud monitoring costs are incurred or if your copyrighted material is used without authorisation, you should be able to receive benefits to cover this too. There are a few important factors that can influence the cost of your cyber liability insurance. Obviously the higher the sum insured, the more your premiums will cost, but there are also a number of other factors that are taken into consideration. The range of cover you select and the risks you face can contribute to higher premiums. The insurer will assess these things before determining a cost. If your business collects online payment information from customers, there may also be a higher premium to pay. The security status of your website or mobile site is also important. If you don’t have any protective measures in place, it’s likely you’ll have to pay more for your insurance and if you work in an industry that’s primarily digital, it also may be more expensive. The number of employees you have is also a contributing factor. There are a lot of factors to be considered when thinking about the digital security of your business. To get more information about cyber liability insurance, compare policies online to ensure you’re receiving the best value.